It has been a month since I last posted and things have been pretty manic. At the end of June we flew back to the UK, with a mission. To pack up our lives in the UK and move over to Japan! It was a pretty big ask as ‘A’ has lived in the house for nearly 20 years so we had a lot to get through. 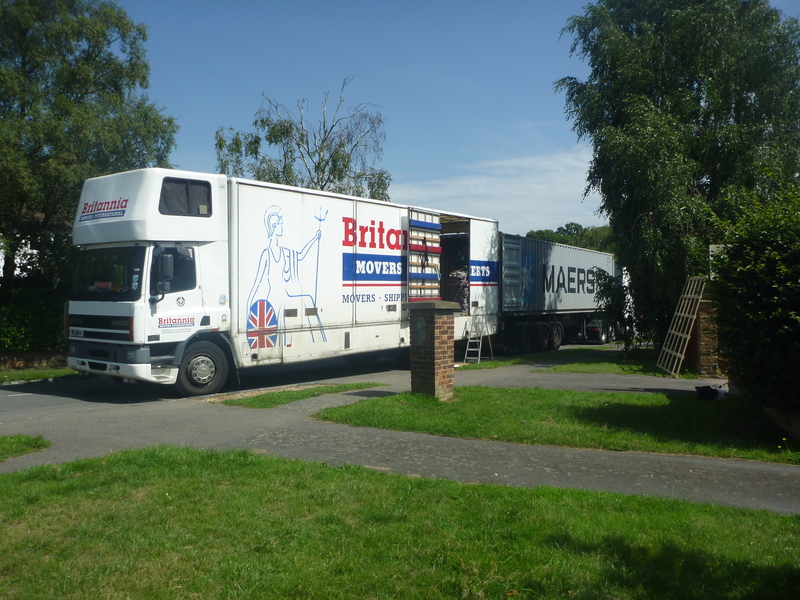 We did not want to be paying movers to move our clutter halfway round the world. We also didn’t want to pay for storage while we are away as we don’t know how long we will be here for and we couldn’t justify the expense while we have a perfectly good (albeit full) loft. Within a week a friend popped over with her 3-year-old and while my 2 younger girls were out enjoying a Merlin Day (my in-laws had bought them each a Merlin pass so they could visit the various attractions that are available) and the two 3 year olds played, we tackled the kids play room. By the end of the day, we had a very full car of charity shop stuff and rubbish and I was inspired! 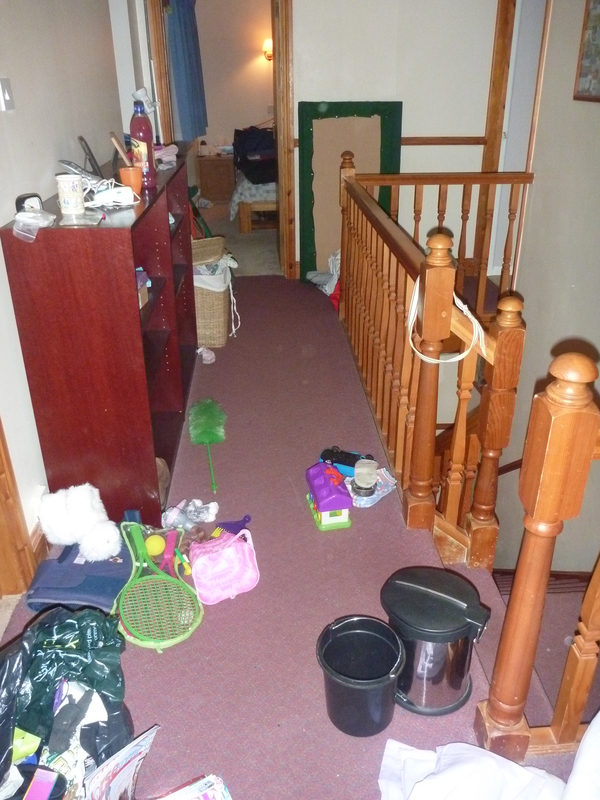 My Mum flew over for 10 days and during that time we managed to get through most of the house and our loft. It was a mammoth task (hence why I called for support) and it was a relief to know that it was mostly done. 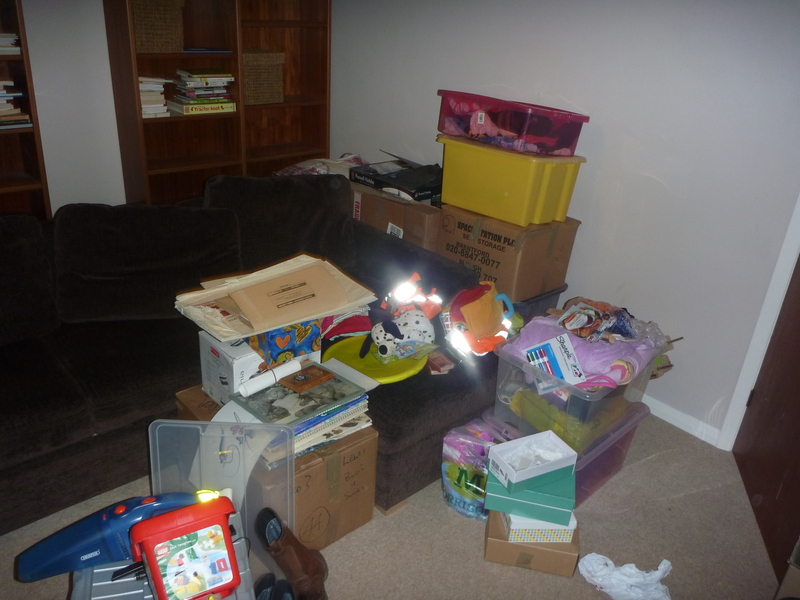 So we have cleared out, tidied up, sorted through everything in our house, garage (we could hardly move there), garden and shed in preparation for the move. Their arrival on the Monday morning did send a minor panic throughout the house! ‘A’ by this stage had been back in Japan for 4 days and had the responsibility of signing on the lease, and for our rental furniture. He also went on a mission that first weekend (my last in the UK) of organising internet and wi-fi so we had entertainment for the children when I arrived with the kids. That Monday morning saw M having to move out too. Poor child had been ‘evicted’ by her own parents and was effectively homeless for 2 weeks as her new lease was from the first week of September. 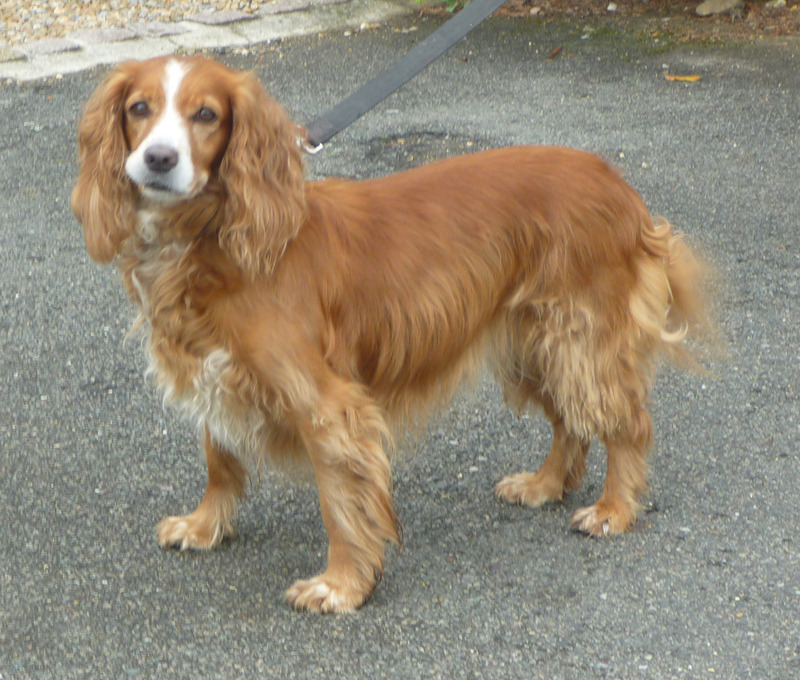 Luckily she had a holiday in France booked which helped out for a week and her long-standing best friend and family have helped out (again!) It is very reassuring to know that there is a family who view M as part of their family and help her out accordingly. Moving is an amazingly stressful time. I have kind of done it twice now in 2 months and am in no hurry to do it again. Unfortunately I know that I will have to do it again when we leave Japan! At least that time we won’t have to give up things that are special to us. My Mutt found a home 24hours before I was due to take her to a rescue center. I am so relieved as I think that handing her over would have been an extra emotional burden that I could live without. She is settling in well and is enjoying some lovely walks and the new attention. I have handed my allotment back to the Parish Council and we have put our yacht up for sale. Things that played a major role in our lives in the UK, but unfortunately we cannot take them with us or keep them waiting while we are away. After all the chaos, we are now here. Our belongings will be here in another 6 weeks and then we can truly settle, create roots and no longer be in Limboland. 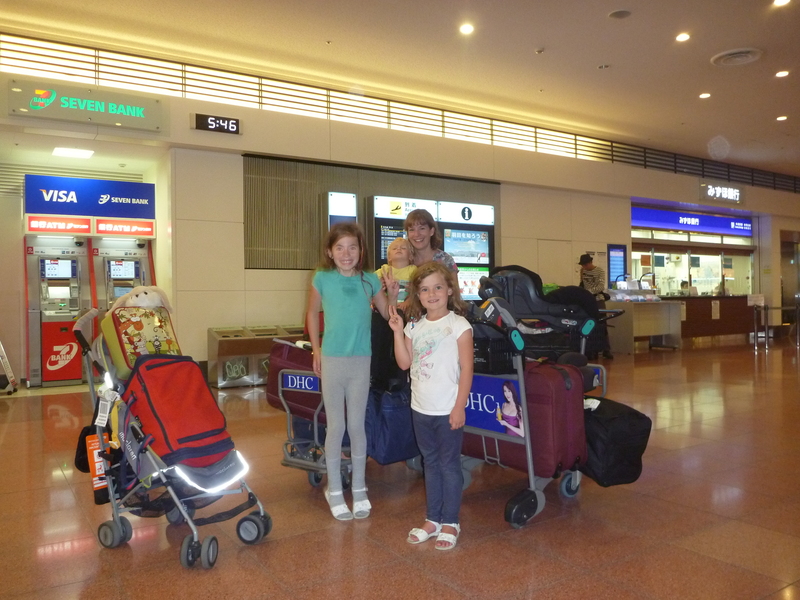 I am looking forward to more explorations in and around Japan and to be able to focus on my family. So I’m back- back in Japan. Back into routines. Back in a home that is ours and that we can settle into. Back into blogging about the somedays that I will experience here….